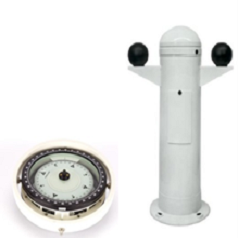 The Magnetic Compass system meets extreme marine and weather conditions. It includes +aluminium alloy binnacles and the Flat Glass Magnetic Compass. The wide range of equipment on offer contains a flux-gate pick-off with an integrated sine/cosine interface, bypass arrangements and azimuth devices. The Magnetic Compass can be supplied either as a stand-alone output or combined with any of the Gyrocompass systems (TMC). 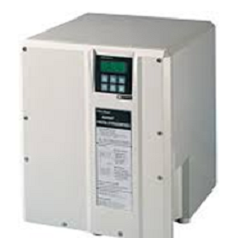 These products are manufactured according to high-quality criteria to ensure highly reliable navigation standards.